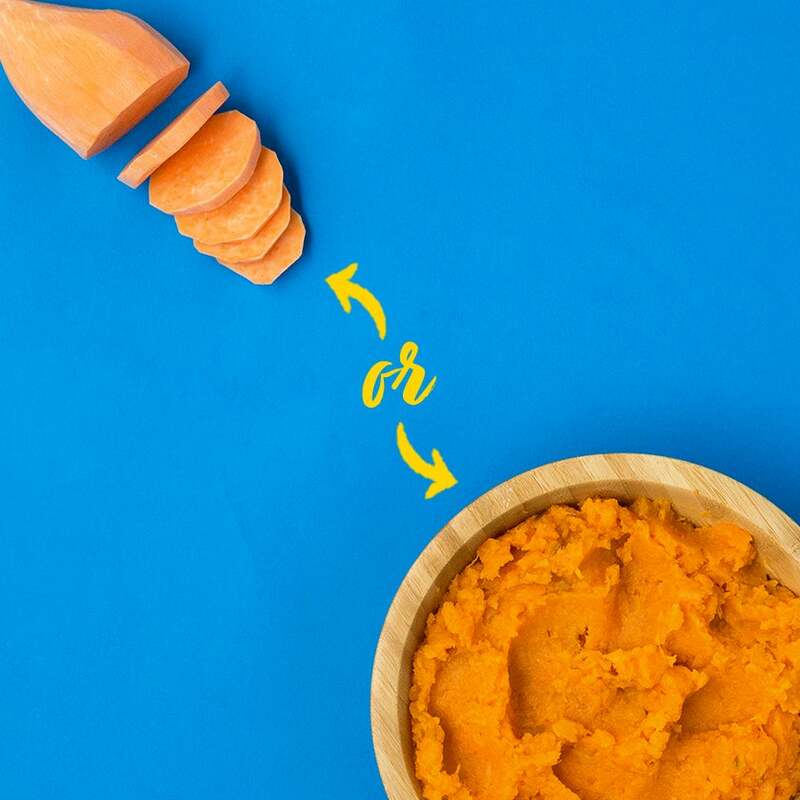 | Protection Pointers| How Long Do Sweet Potatoes Last? Sweet potatoes give a unique and flavorful twist to your favorite dishes. As a healthier option compared to regular potatoes, their popularity continues to rise. There are a few ways to store sweet potatoes in order to keep them from bruising or spoiling. If you are storing raw potatoes, make sure you do not rinse them first. Rinsing could lead to rotting due to the extra moisture that is being introduced. Use a dry cloth to remove any dirt before you begin the storing process. Another way to store raw sweet potatoes is to cure them for 1 to 2 weeks. The curing process will create a skin that will protect against any scratches or bruising. Simply keep the potatoes in a room that is around 80 degrees Fahrenheit with 90 percent humidity for the best results. If your sweet potatoes are already cooked, storage is fairly simple. 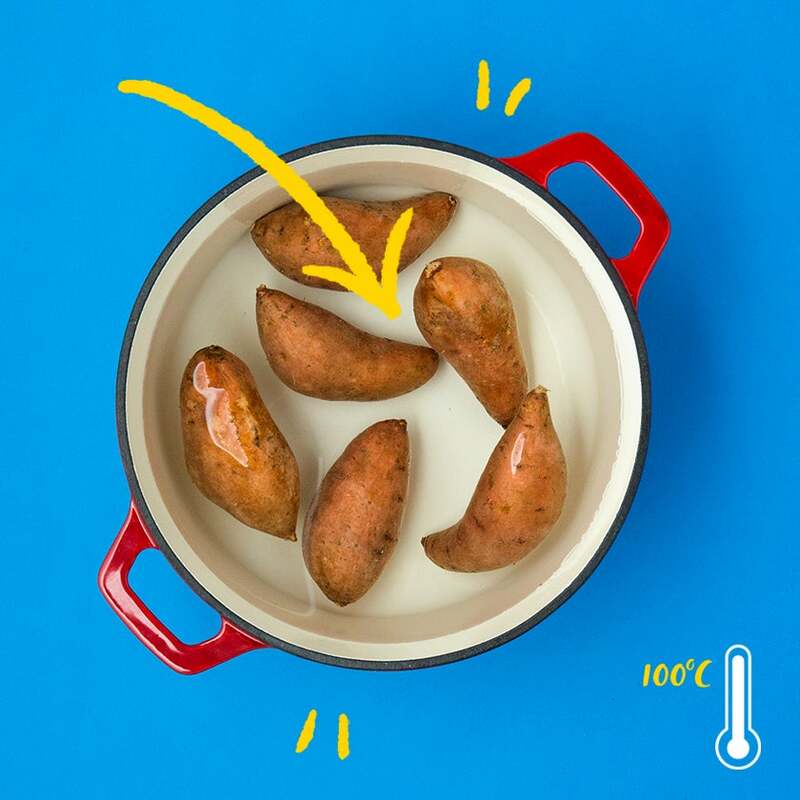 Place your cooked potatoes in a shallow container such as a GladWare® Container or a GLAD Food Storage Zipper Gallon Bag and stick in the refrigerator for short-term use. Select a place that is dry and cool to store your raw sweet potatoes for optimal results. Places in your home such as a garage, basement or cellar are perfect for storing. If your location does not meet these conditions, your potatoes can become sprouted or start to rot. Storing them in a dark place will allow them to last up to 6 months. Do not keep your sweet potatoes near other vegetables. Potatoes can cause other foods to ripen more quickly. 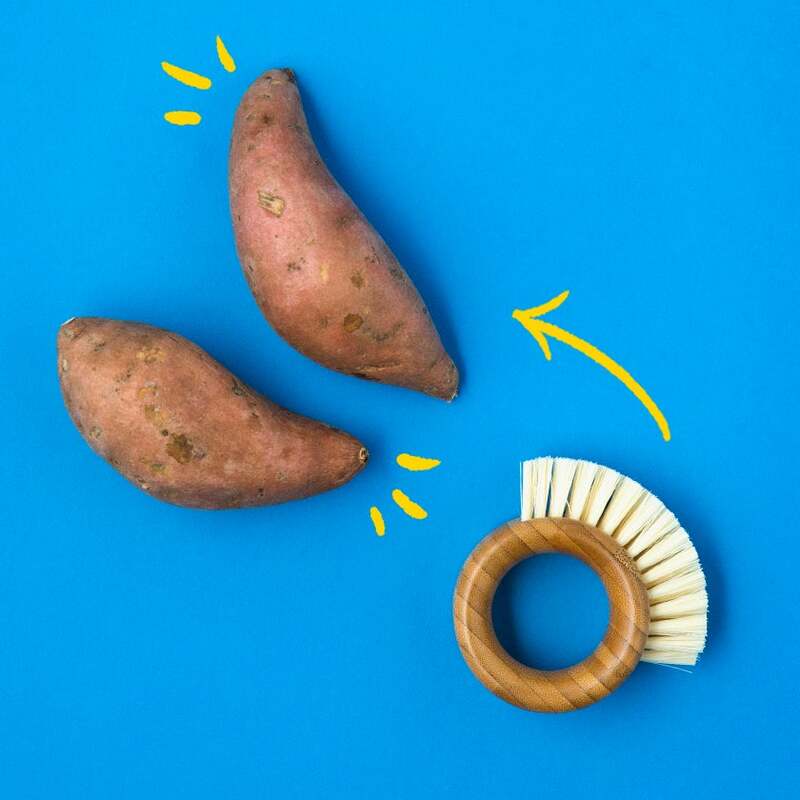 Wash and peel fresh sweet potatoes with water and a vegetable brush. Fill a pot with water and bring it to a boil over high heat. Drop the sweet potatoes in and cook until tender. Mash the sweet potatoes or cut into thin slices. Don’t store the potatoes whole. 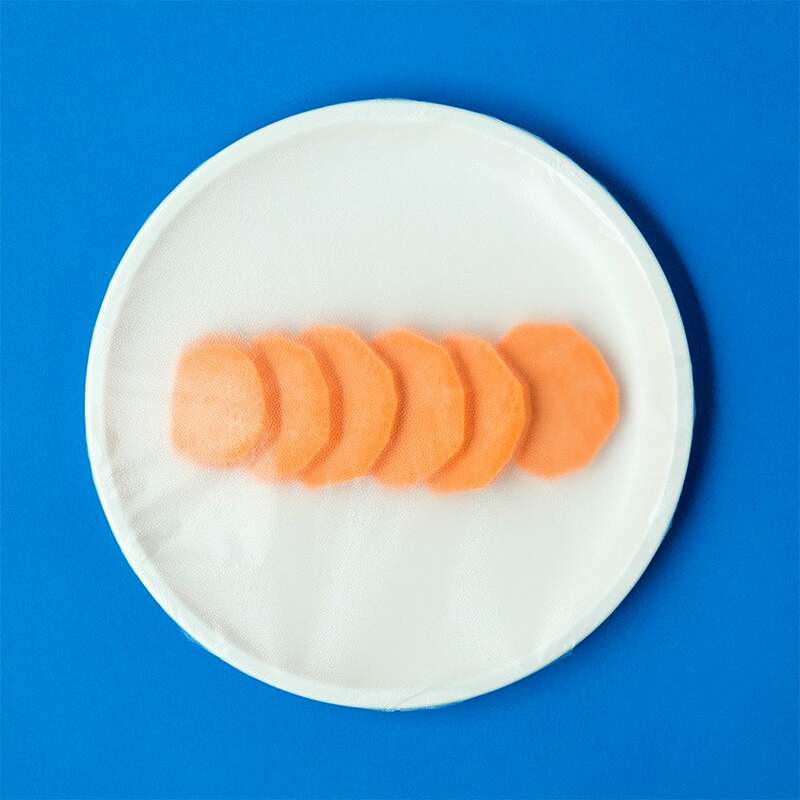 Sprinkle the sweet potatoes with 1 tsp of lemon juice to avoid discoloration. Allow the potatoes to cool and transfer them to an air tight space. 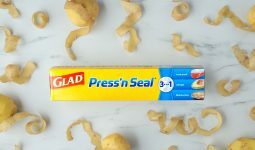 For sliced sweet potatoes, cover with Glad® Press’n Seal® to lock in freshness and keep out unwanted moisture and bacteria. 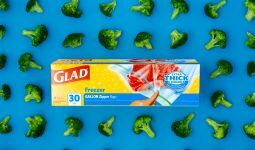 For mashed, using a container such as FreezerWare™ will ensure easy storage. Putting your sweet potatoes in the freezer will help them last on average 10 to 12 months.